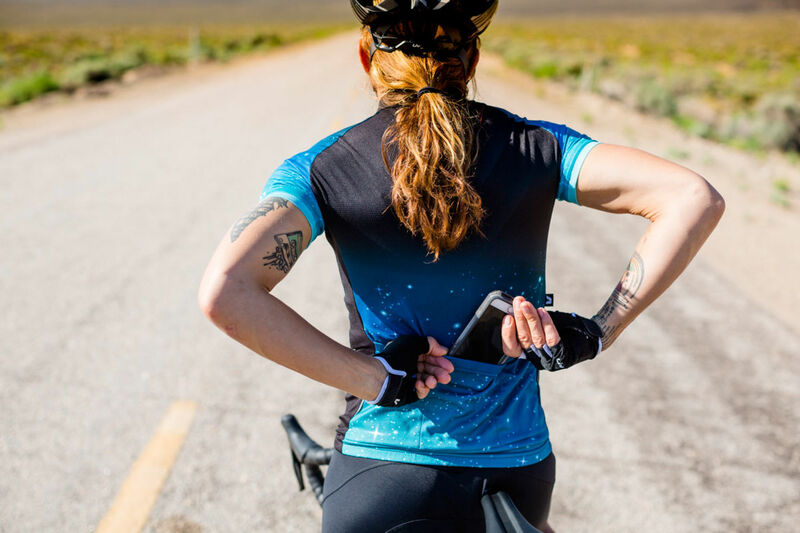 PERFORMANCE, FUNCTION, AND STYLE UNITE TO FORM RIDING GEAR WORTHY OF ITS OWN CONSTELLATION. 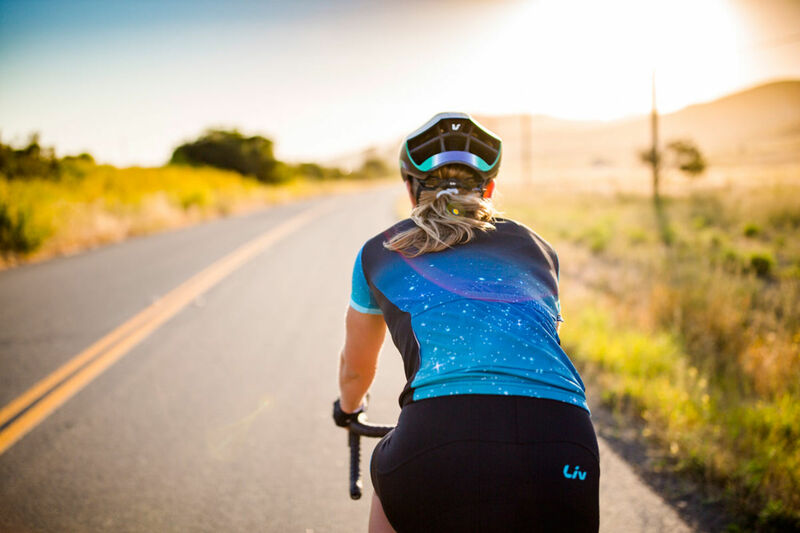 You will gravitate to this vibrant jersey inspired by a galaxy of stars. 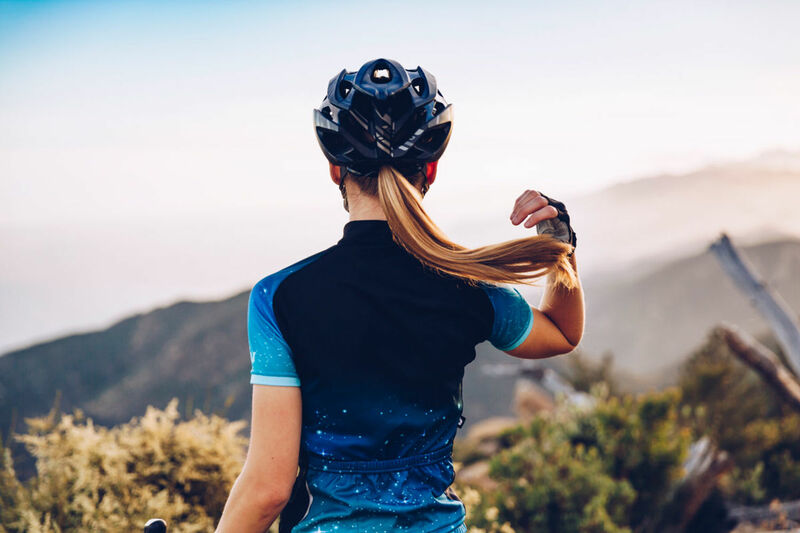 Adorn yourself in brilliant, orbiting Neptune blue for a unique style that matches your personal panache. 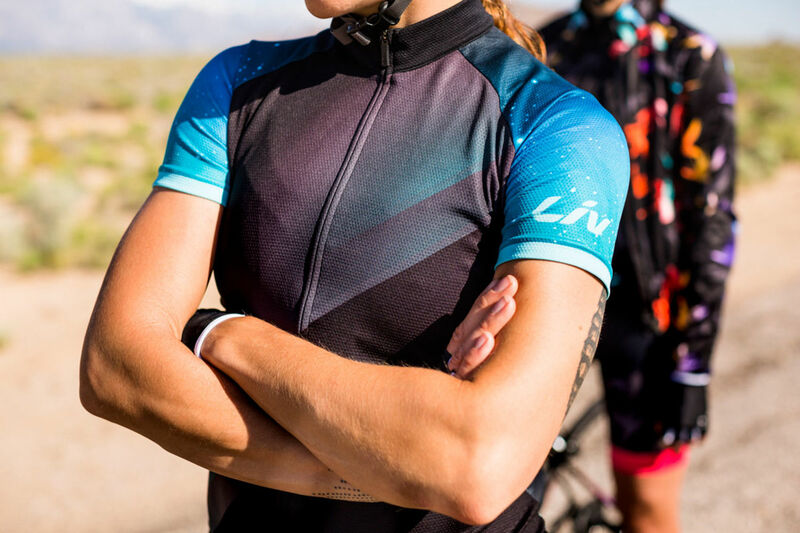 The Neptuna Jersey features Liv's Race Fit, so it fits like a second skin to create that extra polished look. 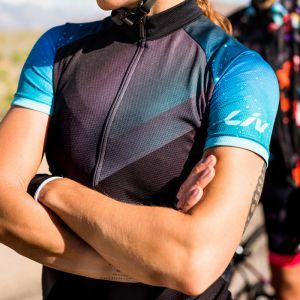 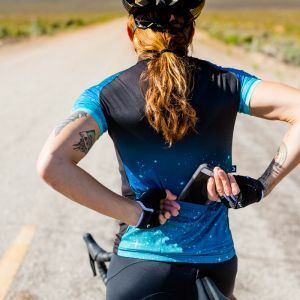 Liv's Neptuna Jersey has plenty of room to stash snacks, tools, and other necessities. 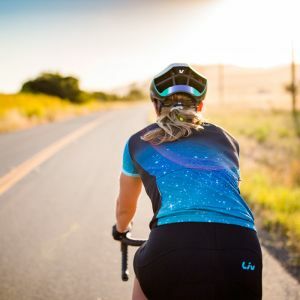 Etxeondo's approach to graphic sublimation, using the highest quality papers, inks and fabrics, produces exceptional color retention that can be seen in all its vivid glory on the Liv Neptuna Jersey. 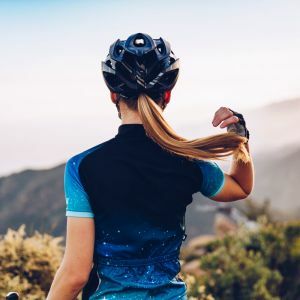 Stay guarded against the sun's rays on long rides with full UV protection.